Support the state of Israel by visiting the land where you belong. Whether you are a rabbi or a committed community member, you can organize a trip to Israel. The most important factor is an unequivocal decision on your part to go to Israel. As you work toward your goal, you will find that others in your community are attracted to and encouraged by your explicit and public commitment to travel to Israel. Why should I be interested in organizing a trip to Israel? Organizing and leading people to the land of your roots, the promise land truly provides a sense of great personal satisfaction that comes when you “do good” for yourself, your community, and the state of Israel. Here are just a few other reasons why. Synagogue, Temples, Congregation Travel Trips. ATraveling on a trip to Israel is an excellent way to forge deeper, more meaningful relationships with your congregants. BIt provides outsanding opportunities to interact with trip participants in exciting ways not normally possible. CWhere else in the world could you pray at the Western Wall on Friday night, and then eat a festive Shabbat meal at the hotel overlooking Jerusalem's Old City Walls? ATraveling on a trip to Israel can personalize and deepen their connection to Israel and Judaism, leading to a richer Jewish life. BTraveling with the rabbi and others from the synagogue provides a chance to develop new relationships, ultimately strenghening your congregation. For everyone, a trip to Israel is an important opportunity to be in the heart of Jewish life and to have a great time! while supporting the state of Israel with tourism. Regional and national organizations are key figures in the landscape of the Jewish community. Organizational trips are excellent tools for fostering relationships and cooperation among geographically dispersed constituents, highlighting Israel based projects supported by the institution and encouraging increased lay leader involvement. Additionally, Israel trips are an exceptional way to attract new members and bolster the organization's reach, strengh and profile. Who will help me plan a trip to Israel ? What about flights to Israel? We are here to coordinate and reserve your flight arragments from all over the world and with all major airlines. If you prefer to book flights on your own, you already have tickets, you want to use your milage, we can help you coordinate your arrivals, tours, and departures with our professional services in Israel. Experience has shown that once you are committed to an Israel group trip, you will typically find people in your community respond and support with great enthusiasm and want to join your group. 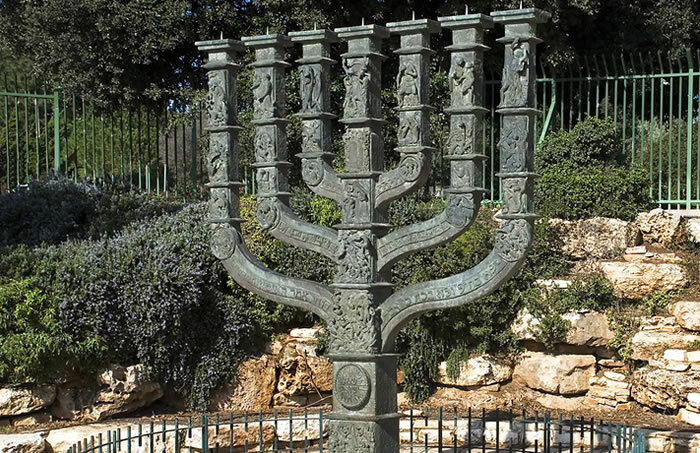 A trip to Israel can personalize and deepen their connection to Israel and Judaism, leading to a richer Jewish life. "Do good" for yourself, your people and the sate of Israel and take a leap of faith to lead, yet don’t just take a leap with any tour operator. JewishHeritageToursTravel.com is operated by Israel Tourism Consultants a NTA memeber (National Tour Association), a ASTA TOP member (American Society of Travel Agents), and a accredited Business with the Better Business Bureau, we ensure the groups travel investment is well protected so you can rest assure when selecting us you are choosing a financialy backed, reliable, experience company.